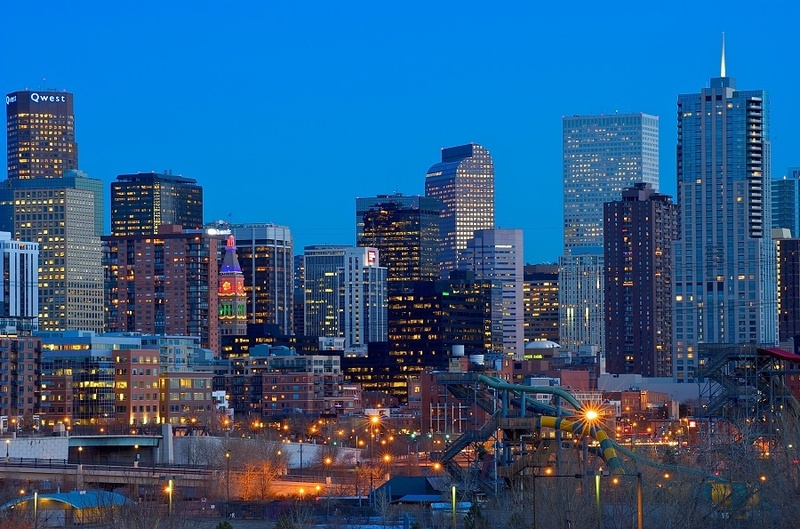 Taras Grescoe with The Atlantic's CityLab recently wrote the story "How Denver Is Becoming the Most Advanced Transit City in the West" that went viral throughout the transportation community. He wrote about all the advancements that have been made to the public transit in the typically car-dependent city of Denver, including double-decker buses, a light rail system and express buses with underground concourses. He glowingly compares the region to the top transit cities throughout Europe. TransitScreen will be bringing our real-time multimodal transit displays to Denver in the very near future. "DENVER—It's a vision straight out of a transportation planner's fondest dream. An out-of-towner could be forgiven for thinking she'd arrived in Strasbourg, Copenhagen, or another global poster child for up-to-the-minute urbanism. The patch of sky framed in the white oval of the Union Station platform canopy, however, is purest prairie blue. This is Denver, a city that, until recently, most people would have pegged as an all-too-typical casualty of frontier-town, car-centric thinking."